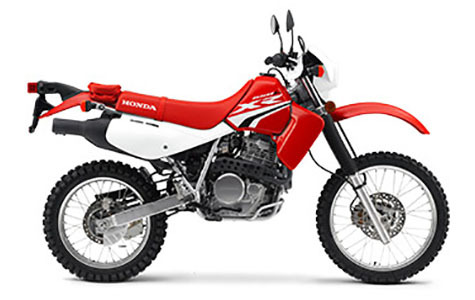 New Non-Current Models | Mid-Ohio located in Mount Vernon, OH | Honda, Suzuki, Kawasaki and more! 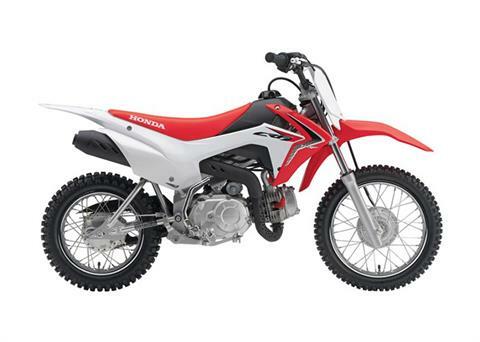 Check out our new non-current inventory available today at Mid-Ohio. 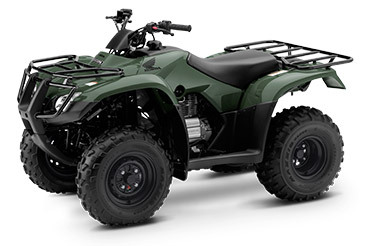 Our inventory includes ATVs, motorcycles, side by sides and much more. 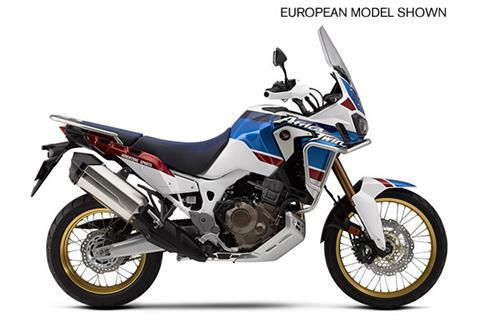 Stop by and visit our dealership today! PLUS $380 FREIGHT, $199 DOC FEE, TAX AND TITLE. COMPETITIVE PRICES AND NO PREP CHARGES! 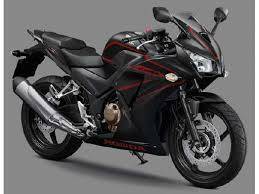 PRICE INCLUDES ALL FACTORY INCENTIVES. 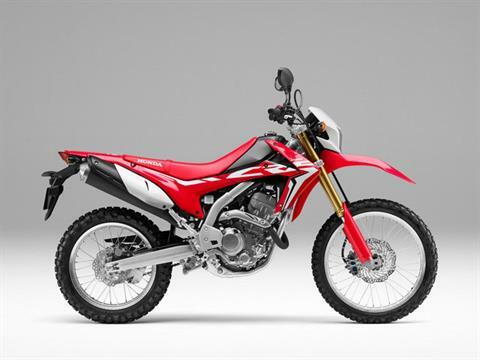 2018 CRF250LJ, MSRP $5149, NOW $4799, PLUS $380 FREIGHT, $199 DOC FEE, TAX AND TITLE. NO PREP CHARGES! 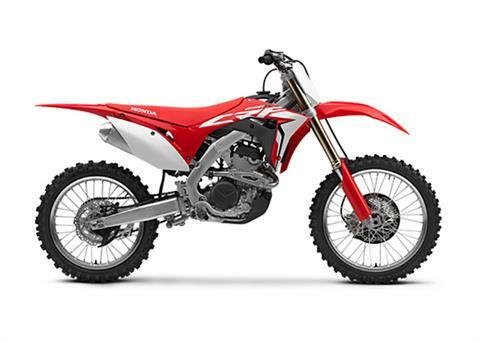 2018 CRF250RJ - MSRP $7999 plus $330 freight, $199 doc fee, tax and title, NO prep charges!!! 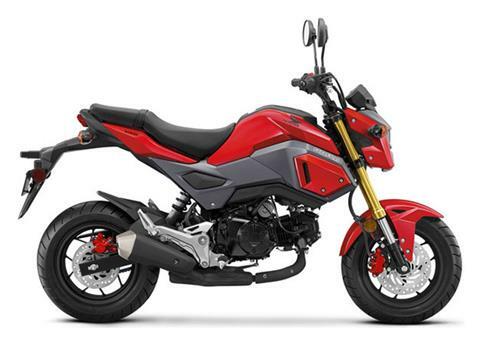 2018 VT750CJ - SHADOW 750, MSRP $7599, NOW $7299 WITH HONDA INCENTIVES, plus freight $380, doc fee $199, tax and title. NO prep charges!!! 2018 HONDA CB500FJ, MSRP $6099 PLUS $330 FREIGHT, $199 DOC FEE, TAX AND TITLE. NO PREP CHARGES!!! 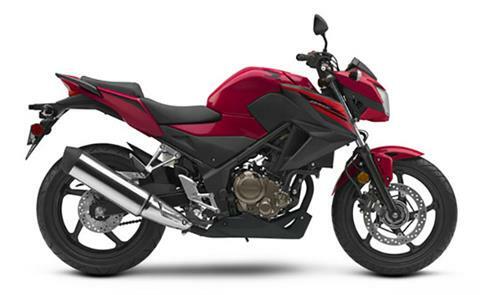 2018 HONDA CB300FJ, MSRP $4349 PLUS $330 FREIGHT, $199 DOC FEE, TAX AND TITLE. NO PREP CHARGES!!! 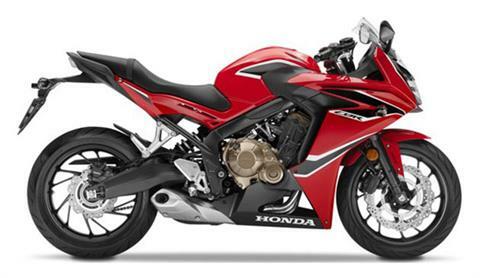 2018 CBR300RJ, MSRP $4699 PLUS $330 FREIGHT, PLUS $199 DOC FEE, TAX AND TITLE. COMPETITIVE PRICES AND NO PREP CHARGES!!! 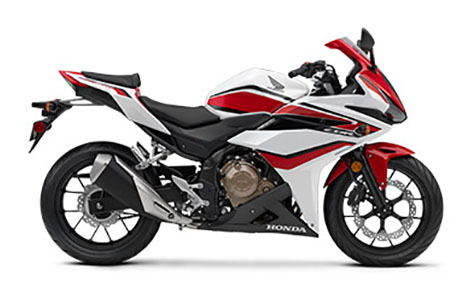 2018 Honda CBR500RJ - White - MSRP $6599, NOW $6399 plus $330 freight, $199 doc, tax and title. No Prep Fee! 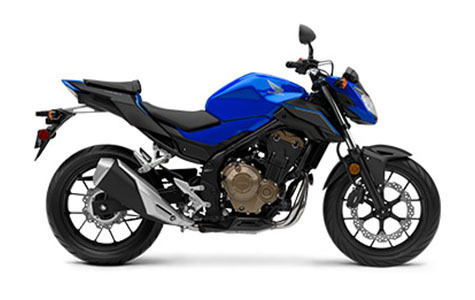 2018 CBR650 FJ, MSRP $8749, NOW $8199, PLUS FREIGHT $380, DOC FEE $199, TAX AND TITLE. NO PREP CHARGES!!! 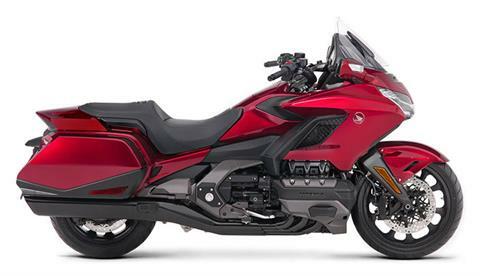 2018 GL1800BJ - GOLDWING, MSRP $23800, NOW $21999 plus $450 freight, $199 doc fee, tax and title. NO prep charges!! !